Atlanta’s Luxe condo building sits ideally in the heart of Midtown, close to one of the city’s most famous public green spaces, Piedmont Park. Located at 222 12th Street NE, Luxe Atlanta rises 22 stories high and features 124 individual condo residences. In addition, Luxe Atlanta also has a distinct architectural design that specifically allows each unit inside to offer awesome views of the city, as well as the park below. Look for Luxe condos for sale in Atlanta of feature floor to ceiling windows, one or two bedroom floor plans, high 10 to 12 foot ceilings, relatively new kitchen and bathroom features, and living spaces with anywhere between 900 and 2,975 square feet of total space. 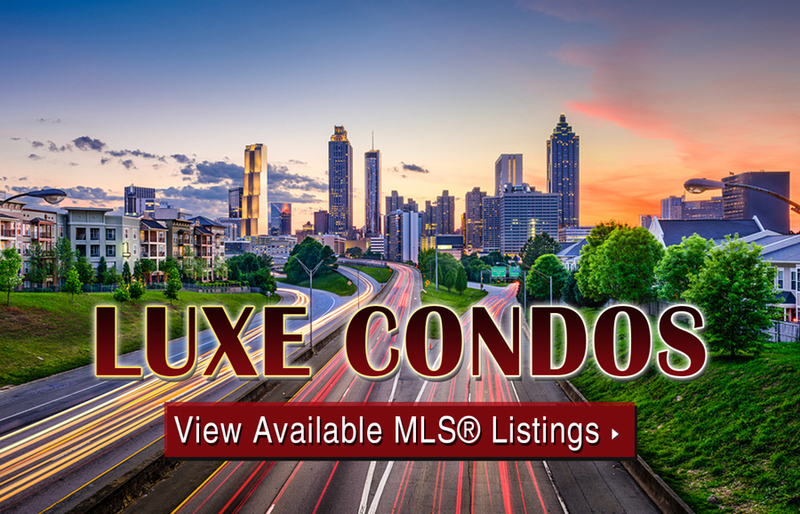 If you’d like more information about Luxe Atlanta condos for sale, give us a call now or click on the link below to start viewing all of the available units currently listed on the MLS. Listed below are recently closed sales at Luxe Atlanta. Whether you’re thinking about buying or selling a condo at Luxe, checking to see what other comparable properties have sold for in recent weeks and months provides helpful insight into current market conditions within the community. For more information about Luxe condos for sale for sale or for a complete list of recent condos sold in the neighborhood, contact The Zac Team today! Can’t find what you’re looking for in Atlanta’s Luxe condo building? Start browsing other Atlanta real estate for sale or give the Zac Team a call at (404) 564-7200 for help with your new home or condo search today!